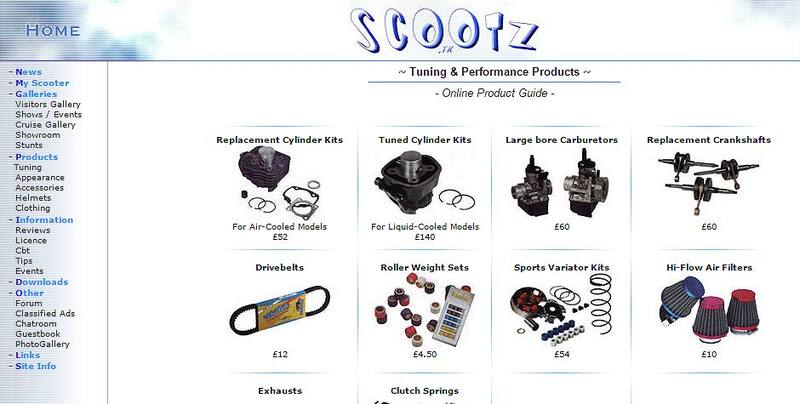 Scootz is a personal site which I created in 2000. It provides visters with the latest news, reviews, information, large gallery and more in its ease of use design. 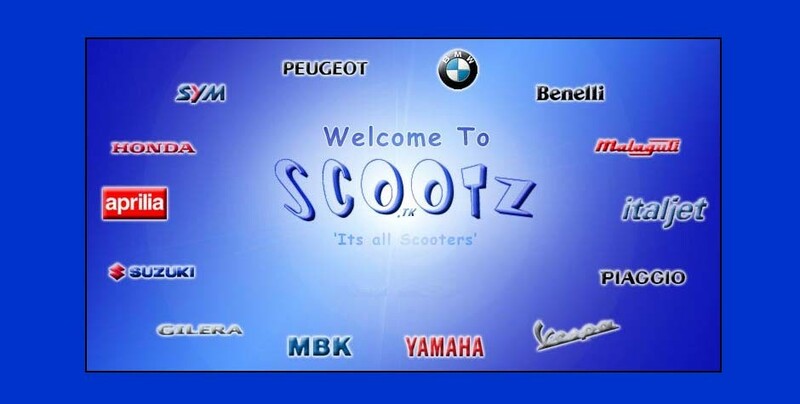 Since scootz started it has become a very popular site with scooterists all over the world with a daily average of 50 hits. 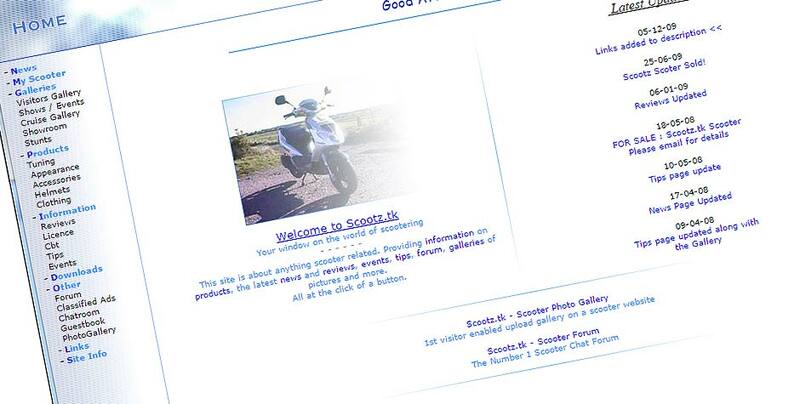 The scootz website design was based on a minimalist theme. With blue and white being the stand out colours of the designs.